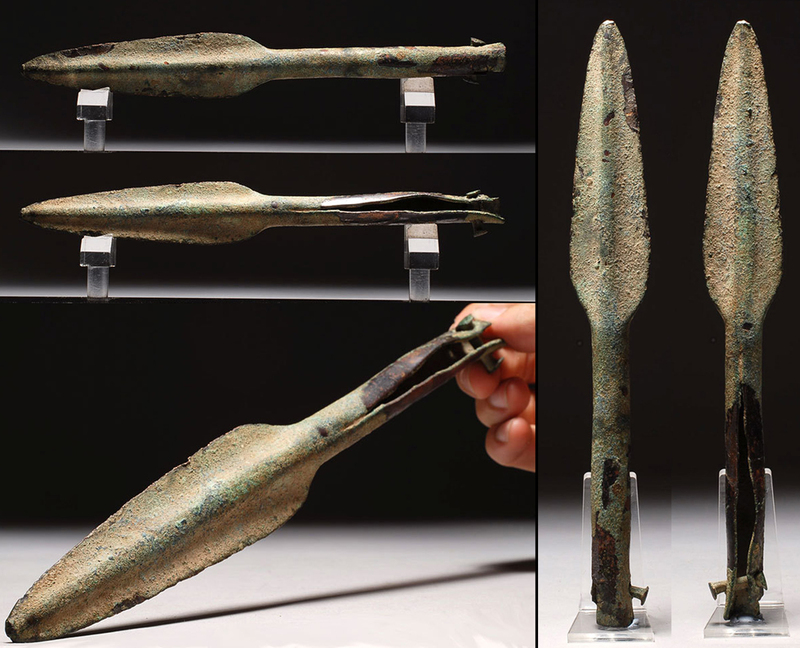 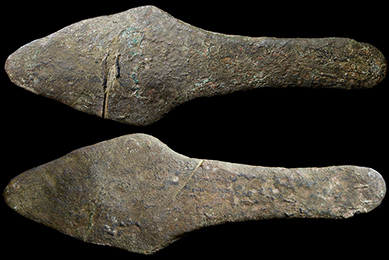 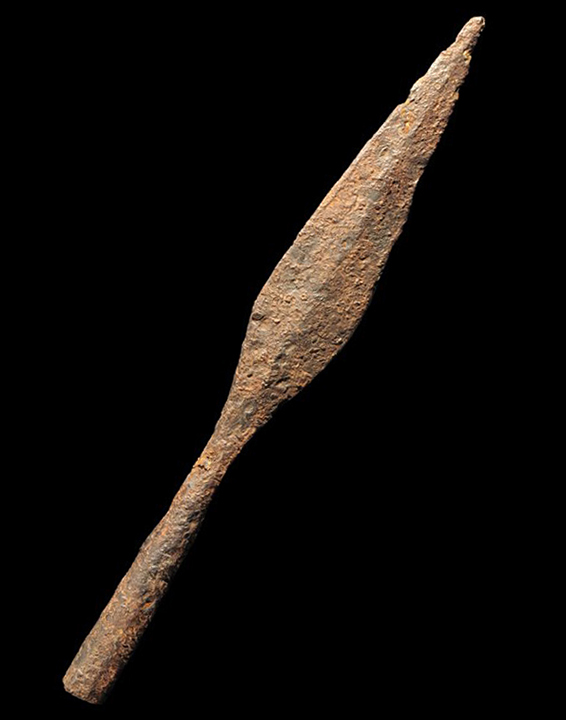 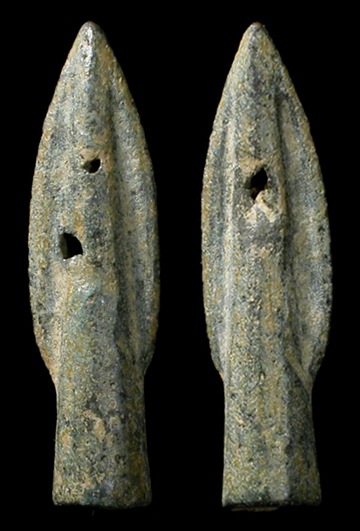 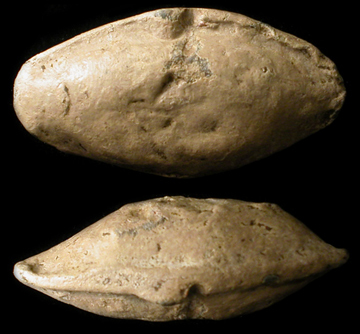 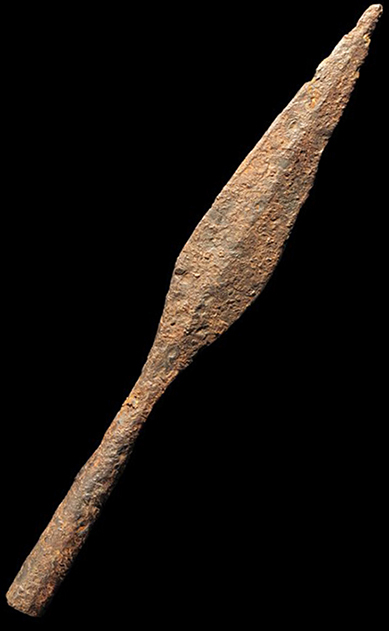 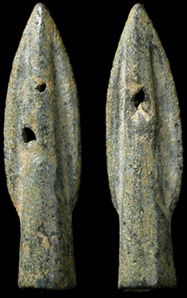 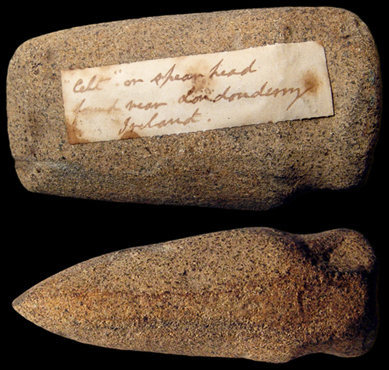 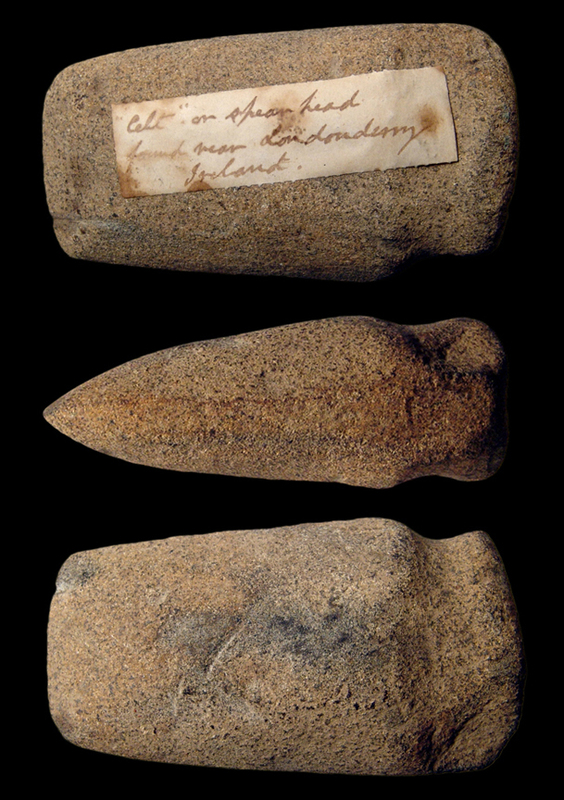 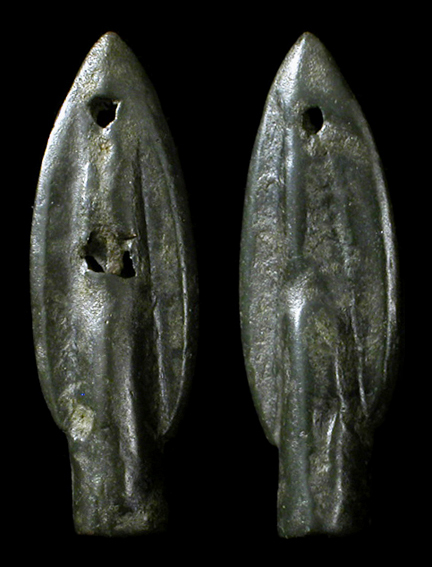 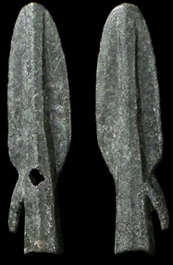 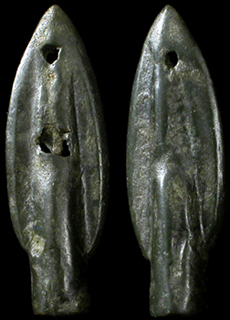 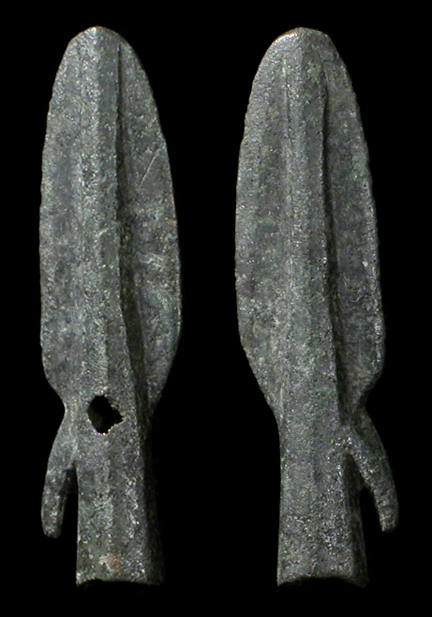 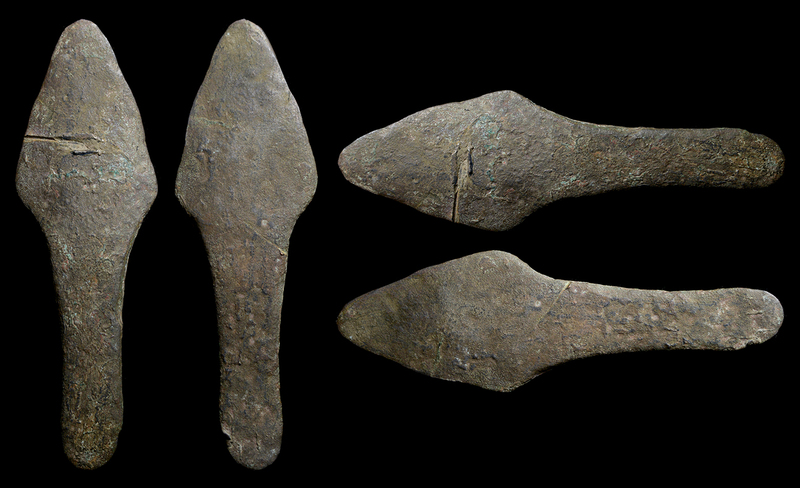 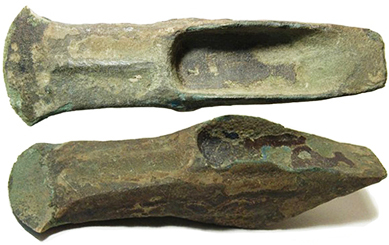 Ancient Celtic lead slingshot-bolts. 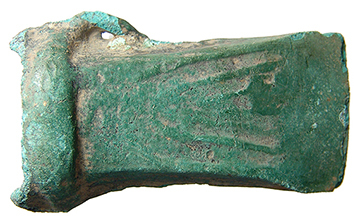 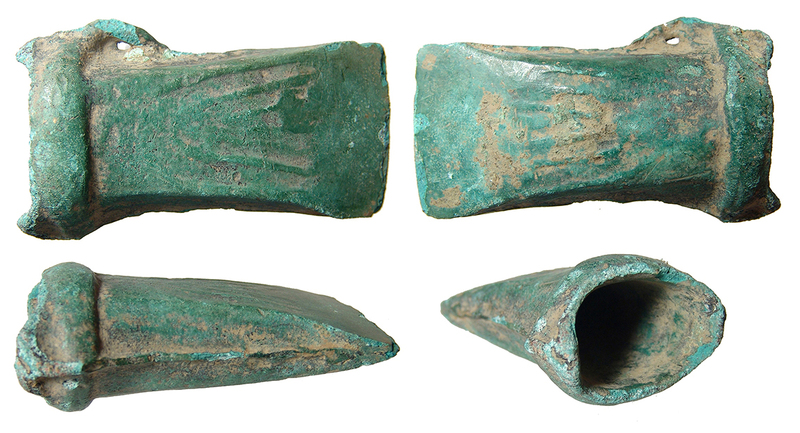 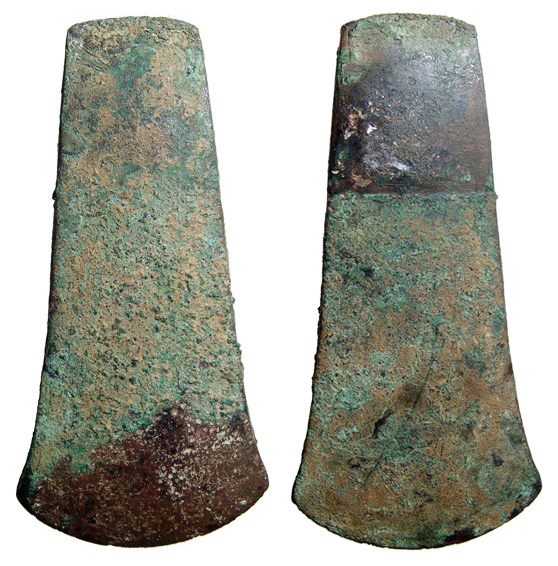 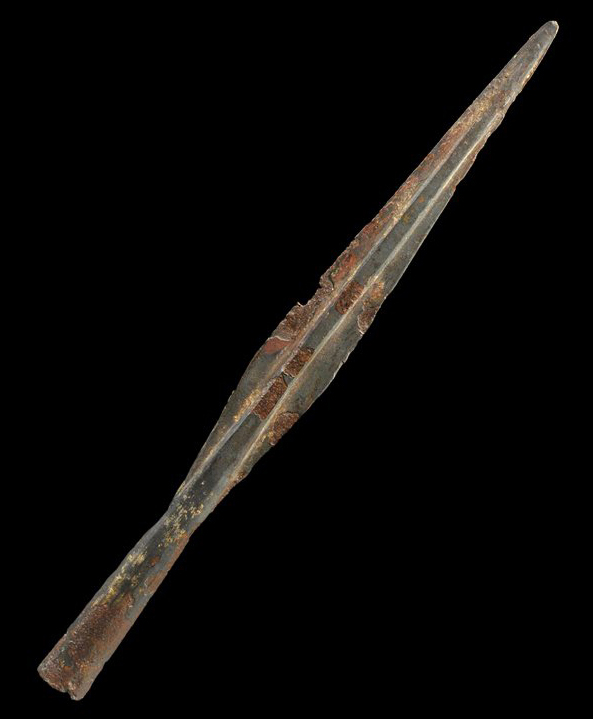 Recovered from an ancient Celtic-Roman battlefield in Spain. 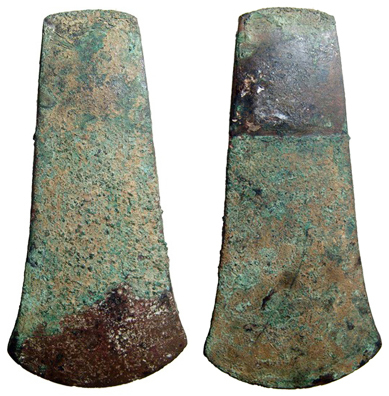 Beautiful pieces!